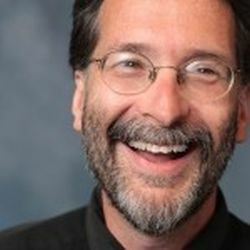 Brian Doyle is a “storycatcher,” the editor of Portland Magazine, and award-winning author of thirteen books spanning many genres, including the award-winning novel Mink River and story collections named Grace Notes and Bin Laden’s Bald Spot. In this episode of A Congruent Life, Brian shares his reflections about the power of story, humor, and joy, and tells of a surprise casual encounter he had with the Dalai Lama. This entry was posted in Podcast on April 29, 2013 by Andy Gray.